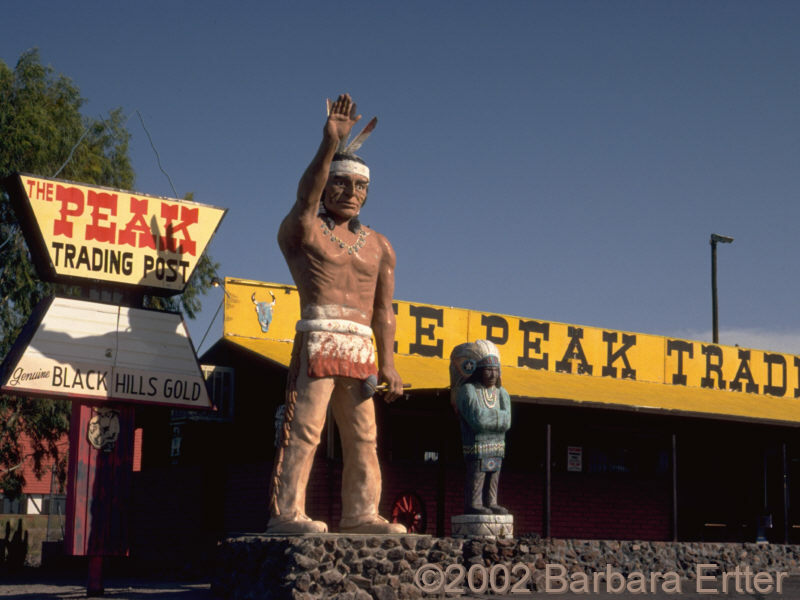 Photo: Picacho Peaks Trading Post, Arizona. Carl Purpus, Plant Collector in Western America Picacho Peaks Trading Post, Arizona. Picacho Peak State Park, Pinal County, Arizona.